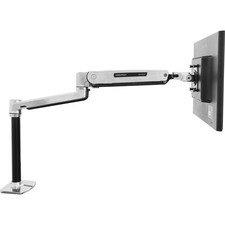 The RKLCDBKT universal swivel VESA LCD mounting bracket for 19in rack or cabinet lets you mount almost any retail LCD or touch screen into a server rack/cabinet, with tilt and swivel motion for maximum visible range. 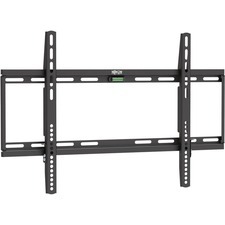 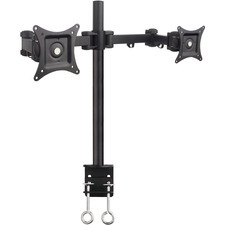 Hinged on one of the rail mounts, the LCD bracket can be released to swing out from the rack, as well as offering vertical tilt allowing for perfect placement of your LCD panel with minimal adjustment. 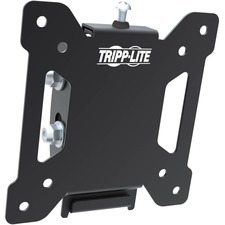 Constructed from solid cold pressed steel (SPCC), the LCD mounting bracket is designed to support 75mm and 100mm VESA mounted panels, and meets ANSI/EIA RS-310-D rack mounting standards. 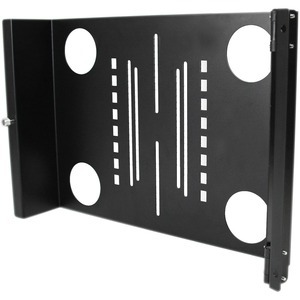 A unique adjustable design that enables mounting into the cabinet at various depths, allows the rack/cabinet door to be closed if necessary. 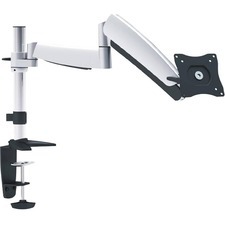 A versatile option, the LCD mounting bracket also supports wall-mounted installations by reversing the bracket or attaching to a wall mounted bracket or rack.